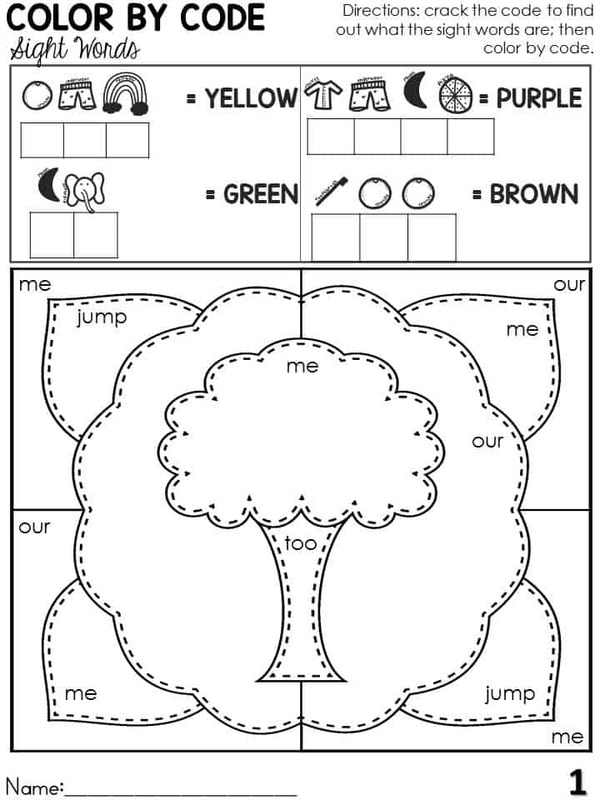 How much fun would it be to practice coloring by sight words with a new twist this earth day? 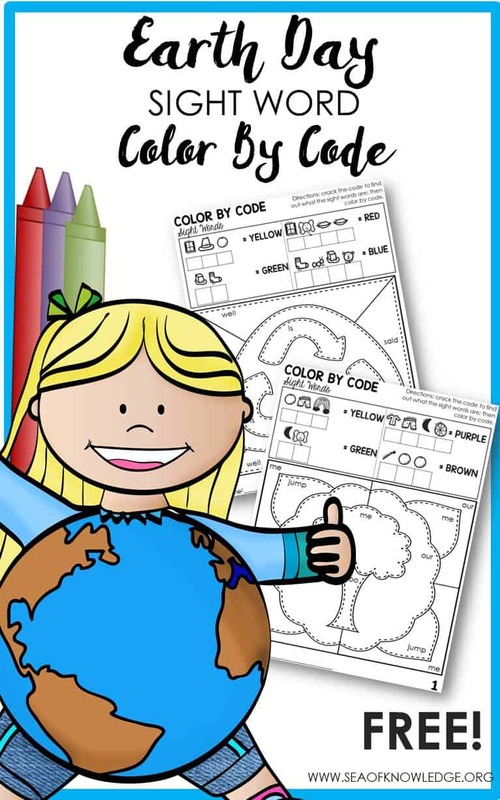 These color by code activities have a fun twist. Kids will be practicing their beginning sounds as they ‘crack’ the code to write each letter in the boxes to find the words before they color. Fun! 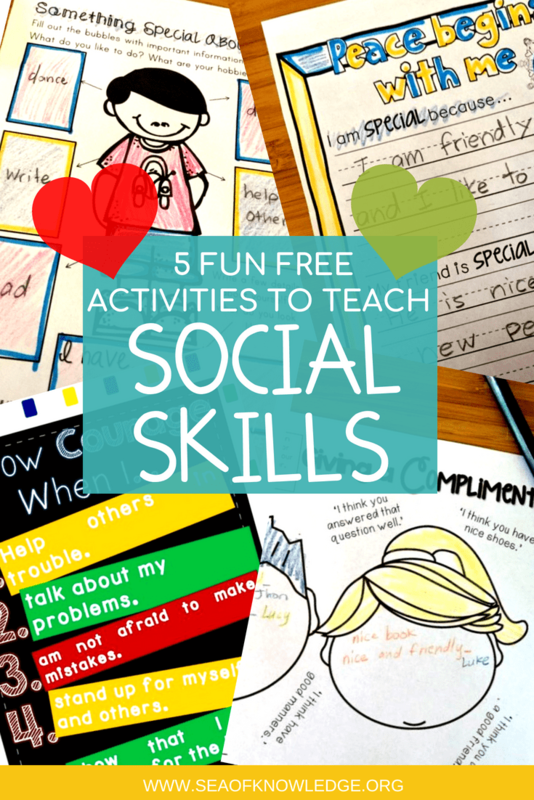 This activity will pair well with The Spring ESL Mixed Skills Activity Pack. 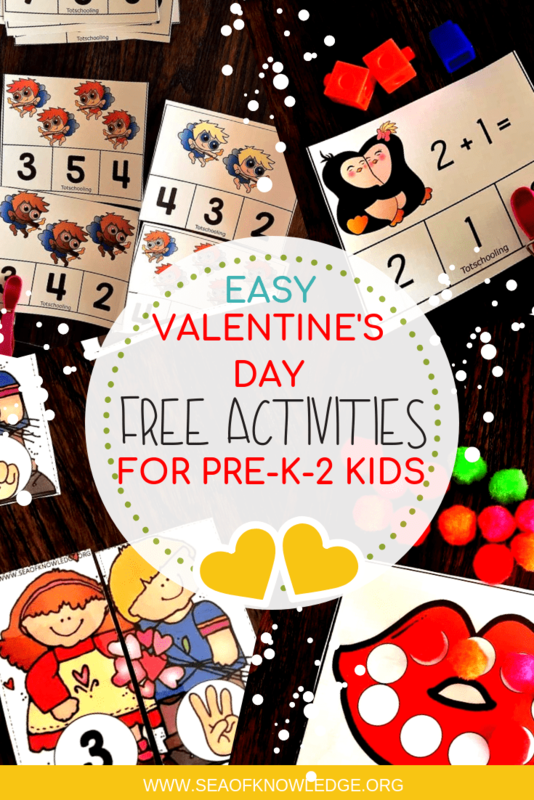 This activity is easy to set up and play! 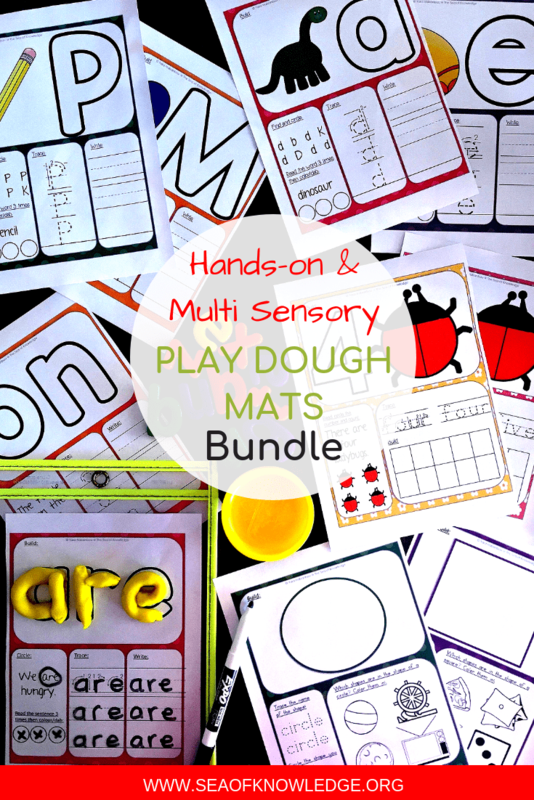 print as many printable sheets you need for the class. 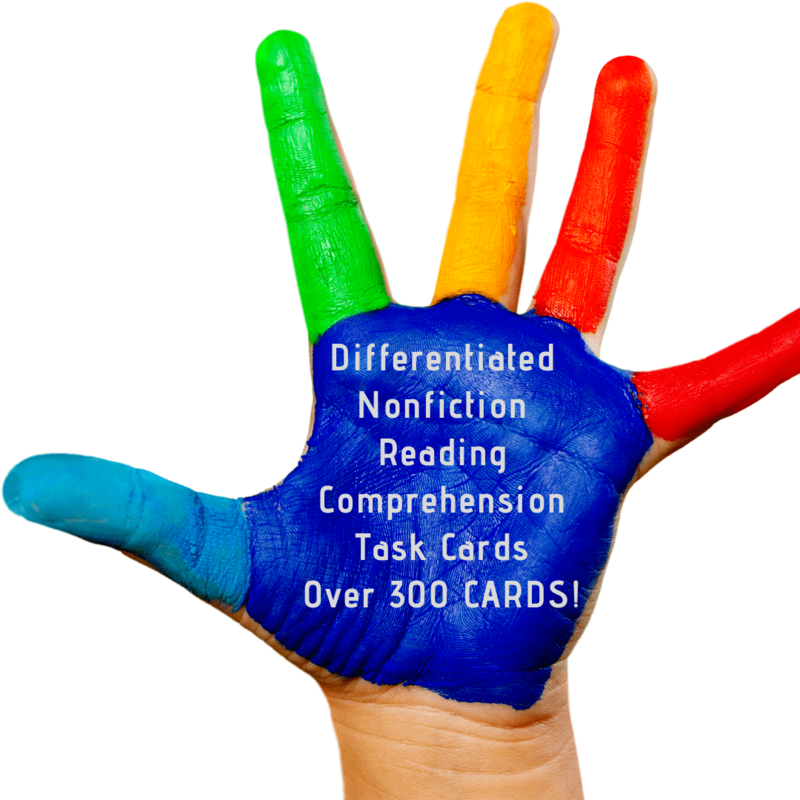 You could also choose to laminate the page or place them in lamination pockets or sleeves. instruct the students to name the pictures in the boxes to find out the letters and crack the code identifying the sight words before they color. there is a sheet included with the code list if you wish to use it (but students should be able to identify the pictures shown). 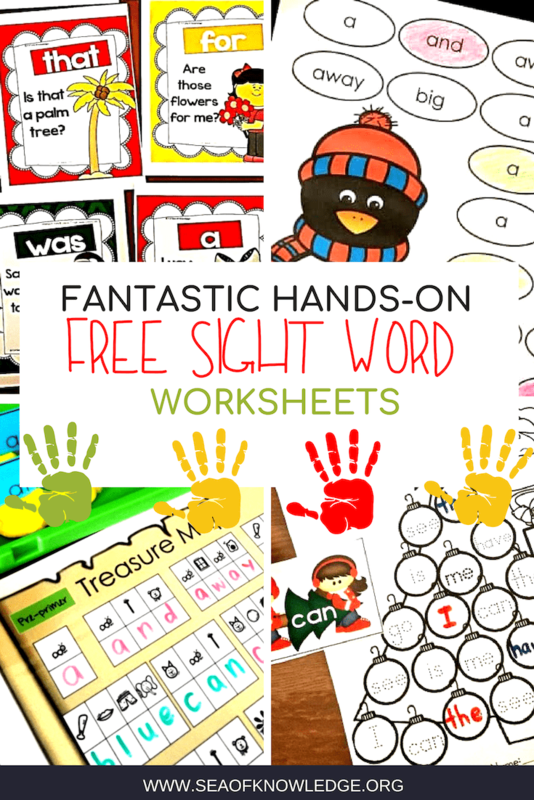 I usually do this activity after we’ve been practicing some sight words on mats or even reading sight words in context.